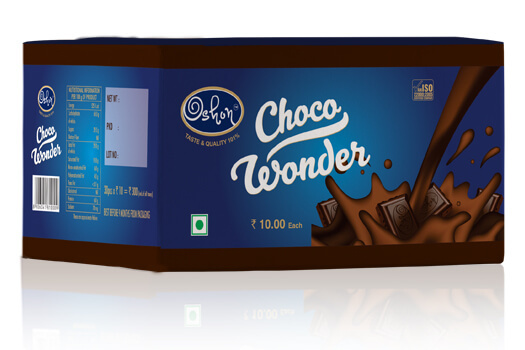 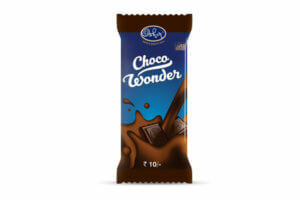 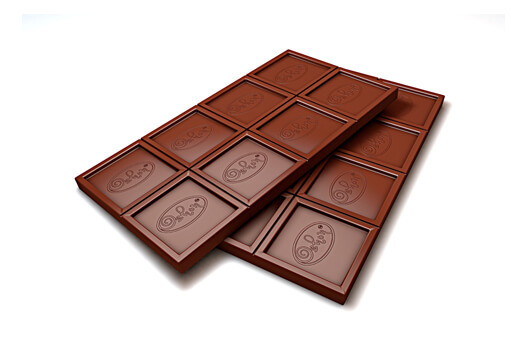 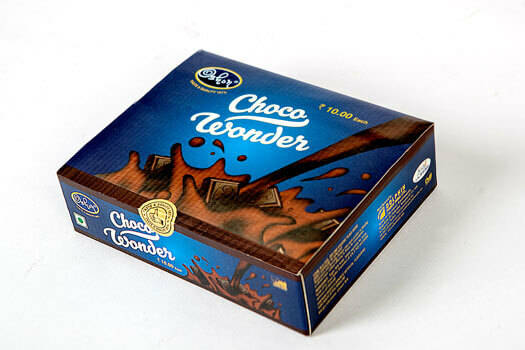 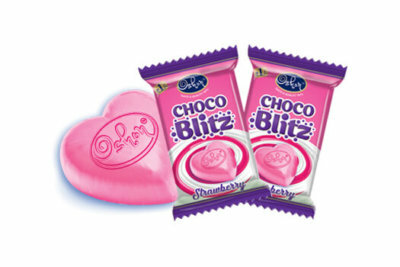 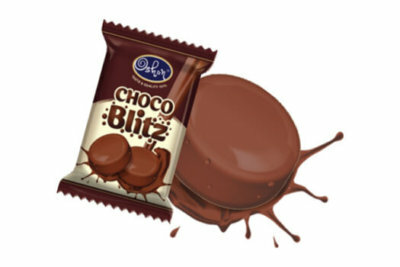 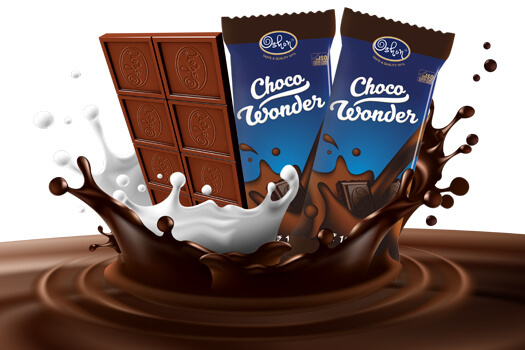 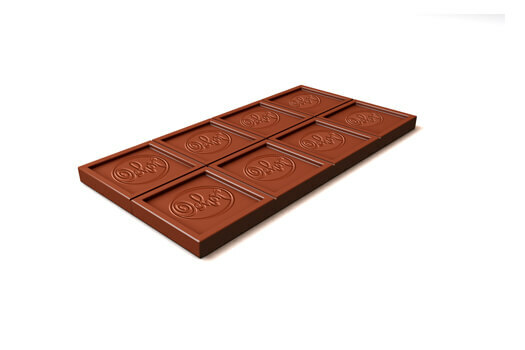 A delicious chocolate made with quality cocoa & whole milk, then processed with perfection to please you. Just wonderful. 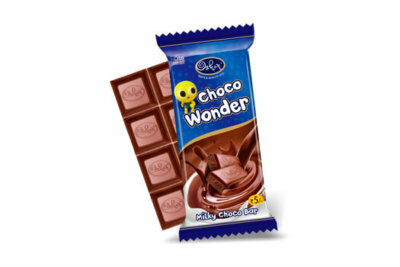 A delicious chocolate made with quality cocoa & whole milk. It’s a smooth & swirly double layered deposited coffee candy.